Reading and share top 1 Shayna Rodriguez famous quotes and sayings. 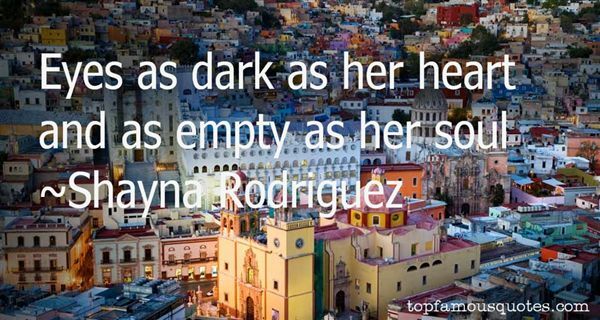 Browse top 1 most favorite famous quotes and sayings by Shayna Rodriguez. When a boy's first romantic interlude is with Pheobe the Dog-Faced Girl, he feels a need to get out into the world and find a new life."